4k00:16Pprocess of cooking salad or soup in nature. The point of view of a woman who cuts sausage, as an ingredient for cooking dinner. Eating and cooking concept. 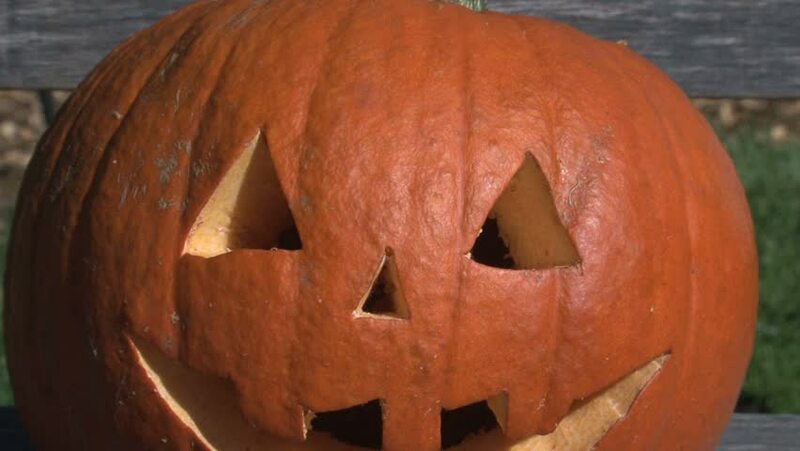 4k00:13Man carves a nose in a pumpkin to make a jack'o'lantern. The shot of the winter squash embodies the spirit of autumn like: Halloween, Thanksgiving, harvest parties and Pumpkin Spice lattes. 4k00:25View of jack o'lantern zooming inside the pumpkin to see candle burning inside. 4k00:23Top view. Wooden brown table decorated with Christmas stuff and garlands. Red Christmas lights. Close up.